Energy is the only common need for every single person as well as industry. The most important demanded product in the current market and solar panels are feasible choices. Most of our energy sources are fossil which is a bit of risky. The first reserve of fossil fuel is limited and it is carbon-based which is an alarming bad news for our environment. Since the industrial revolution our house, transportation, production etc. are becoming dependent on carbon-based energy. Alternatives are available but it was not always affordable as today. A solar panel is one of the best cost-effective choices for a green energy solution. The solar panel has evolved from Russell Ohl’s solar cell design in 1941. After that Bell Labs implemented that design in 1954 in a successful commercial solar cell experiment. Currently, the efficient energy-conversion rate is 30% by theory. Soitec, CEA-Leti, and Fraunhofer ISE had achieved 46% energy-efficiency in 2014. The gradual increment of energy-efficiency will reduce the production cost of electricity in near future. An average lifespan of a solar panel is about 20 years. After that conversion rate will decrease 1% per annum. So, the fixed cost is relatively cheaper and it will reduce to a bare minimum in the future. The variable cost per watt is between Rs. 30 to 40 in India and USD $3 to $4 per watt in the USA respectively. In short return on investment for the solar panel has a high potentiality. Apart from monetary gain, solar panels are highly suitable for the environment. Unlike fossil fuel, solar energy has a green approach to the environment. Green or clean energy not only great for nature it will help to reduce monetary cost due to climate change. Currently, industries are a big user of solar energy. Home users are becoming attractive to clean energy day by day. A solar panel is popular for uses as a power back up a system, alternative power supplier, off-grid power provider. For urban areas like Dhaka or Delhi or Beijing, a hybrid system can be a cost-saving alternative of IPS. 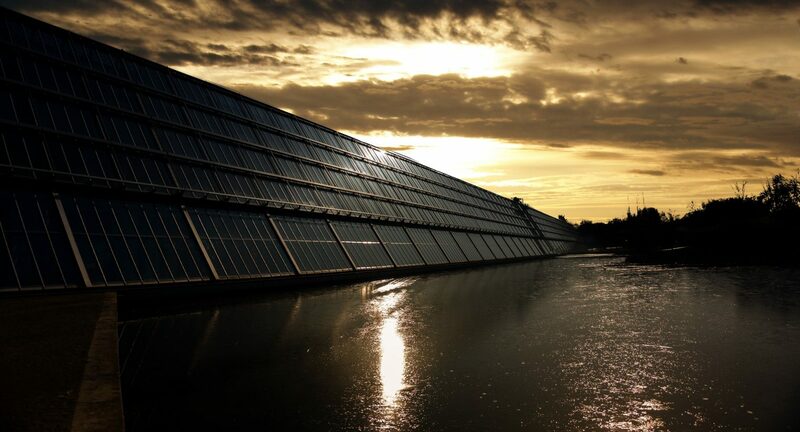 A PV solar panel in rooftop can provide a building emergency power. Grid-tied can offer an industrial or residential mass solution. In 2017 carbon emission was 32.5 gigaton globally. A 1.4% increase from the previous year, in fact, it was a historic high record numbered increasing. Firms like Dell Inc. are putting rooftop solar panels. Even countries are becoming fascinated towards solar panel for energy supply. 12.1% of total energy consumption has covered by solar energy in Germany. The cost benefit of solar energy has become a self-evidential agenda due to massive climate change. Solar energy not only offers a solution for cleaning up the environment. It will reduce cost directly as well as indirectly. Environment imbalance caused by the high rate of carbon emission can create various health hazards which will cost a nation heavily. Solar energy harnessing has no such byproduct which can affect the environment. 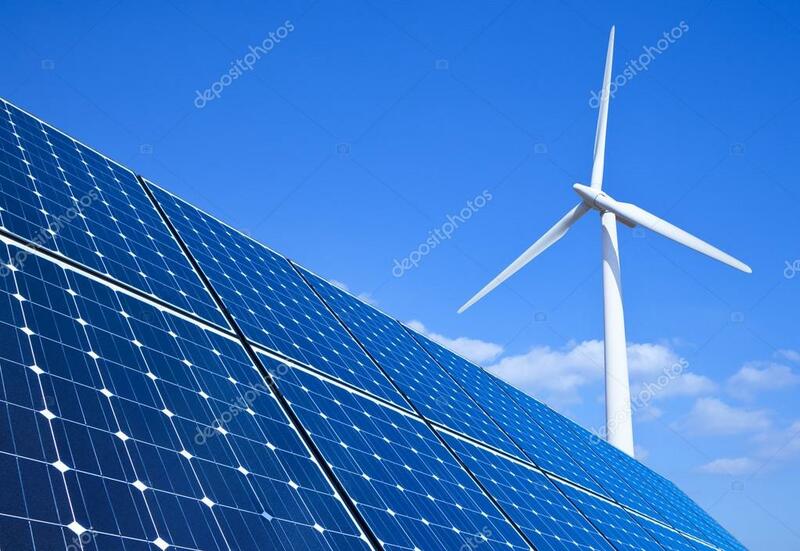 Even direct material cost for installing solar energy equipment’s is a financially feasible idea since average lifespan is quite long enough to get a return on investment for home users or industry.